A lesbian asylum seeker (now refugee) who was detained under immigration powers for over five months was released and received substantial damages having settled her claim for unlawful detention. Jane Ryan of Bhatt Murphy and David Chirico of 1 Pump Court acted for JAX. JAX, whose identity is protected by a court order, had fled persecution in Uganda on the basis of her sexuality. 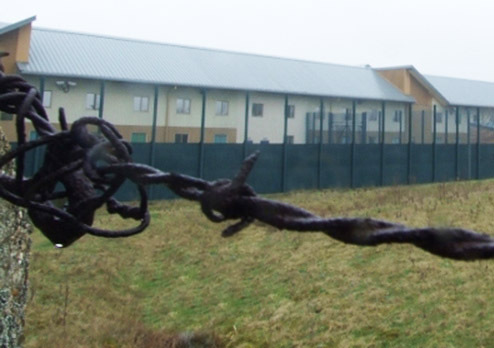 In a judicial review she challenged the SSHD decision to detain her despite independent evidence of torture and the systemic failure of the Rule 35 processes at Yarl’s Wood IRC. She was supported by UKLGIG.